Lake homes in West Central Minnesota come in all shapes and sizes, from a weekend cabin all the way to a palatial estate. Most fall somewhere in between, with a moderate size home. The planning process can take a bit of time. So if you are considering building your first lake home as early as this summer, start now! We’ll walk you through the basic steps, and are always here for and questions. Lake property usually doesn’t work like other home building lots. While you may own the property up to the lake shore, the county government creates a buffer zone and controls what you can and cannot do in that area. 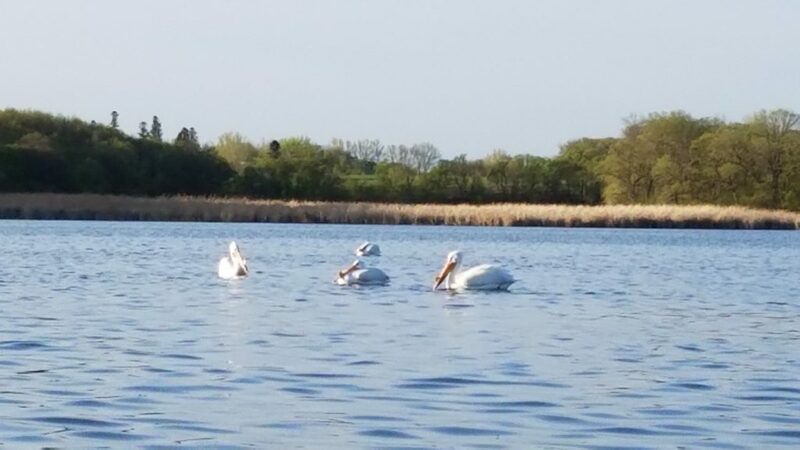 In Otter Tail County, there are three classifications of lake- General Development, Recreational Development and Natural Environment. Each one will have a different setback around the lake that the home cannot be built on. Lake classification and use class for the land will also affect the property tax rate. Learn about these details on the county website. Certain areas may have neighborhood associations and bylaws with restrictions on what can be built. The terrain of a property may also play a factor, especially if you envision a walk-out basement. Finding a lot with some elevation to allow for changes in water level is not a bad idea, but you also want easy access to enjoy the lake. You may also need to factor in clearing trees, bring utilities to the site and cutting a driveway when creating a budget. Our Homes and Lakeshore team are highly knowledgeable in our area lakes and the communities that surround them. We can provide valuable information to help you select a lot to build your dream home. 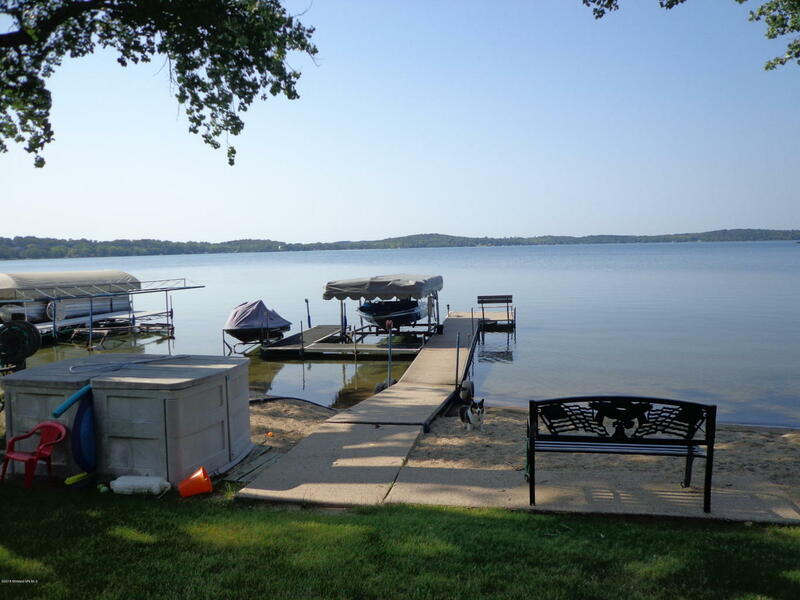 Check out a few available lake lots here. 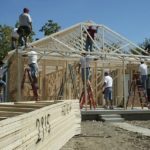 Choosing a home builder is a complicated matter in the simplest of circumstances, and lake houses are rarely as straightforward as other homes. On top of the standard considerations you should take for any home builder (years of experience, professionalism and flexibility, proper licensing and insurance, securing building permits), you should look for specific experience in building lake houses, ideally in the style you prefer. Some of the best sources for choosing home builders are your realtor and other people who have built homes on the same lake. Solicit bids from three home builders to make sure you find a reliable contractor and a decent quote. Remember when comparing quotes that each one should include everything that needs to be done, but be aware no amount of planning takes into account unforeseen problems- make sure you have a contingency fund. Planning, designing and constructing a lake home is a challenging endeavor, but keeping your future lake life in mind will be great motivation. 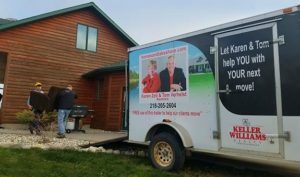 If you are considering building your first lake home in West Central Minnesota, our Homes and Lakeshore team will walk you through the basic steps.